I think this is a great everyday cross body bag that can also be used as a clutch. Two bags for the price of one. The shape is simple and classic. 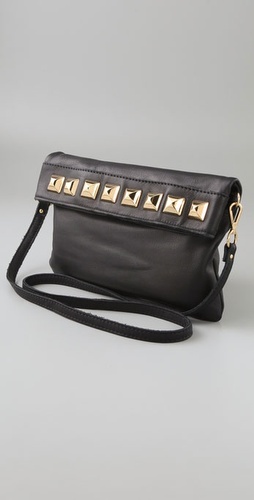 The studs add interest to the bag without going overboard. When I have a lot going on in my clothes I like a simple bag, and when my clothes are simple I like a bag that stands out. This bag is great because it is simple enough in design and shape but the studs make it stand out. Also, I have decided that once the blog reaches 100 followers I will do a giveaway. So, if you read the blog but are not a follower scroll down until you see the followers on the left and follow through Google Connect. I love cross body bags, but this not so much. Oooo can't wait for the giveaway. Not too fond of the bag. :( Can't wait for your giveaway! 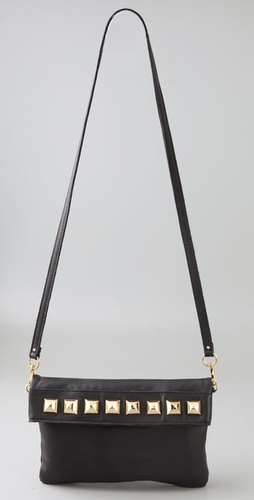 it's adorable, and cross body bags are my fave, but i wouldn't pay 225 for it lol. still really cute though!! lovely. so simple, edgy, and sleek. 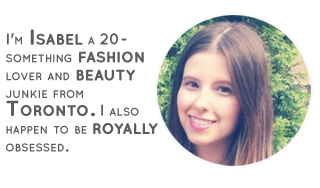 fab blog, thanks for sharing! It's a cute bag! But yea, not for $225! We happen to be carrying a similar bag at www.bagspace.sg - and it can be carried in 5 ways!